Nostalgia can often make us remember certain things, like television shows and video games, as being better than they really were. Case in point, I just recently re-watched The Neverending Story, having loved it as a child – and found myself laughing at the ridiculous ’80s theme song. However, there are some video games that don’t simply offer nostalgia factor – they are true gems that stand up against the test of time, offering replay value even centuries from now. In this short and sweet list, we are going to highlight a handful of games that haven’t molded like cheese, but rather aged like a fine wine. 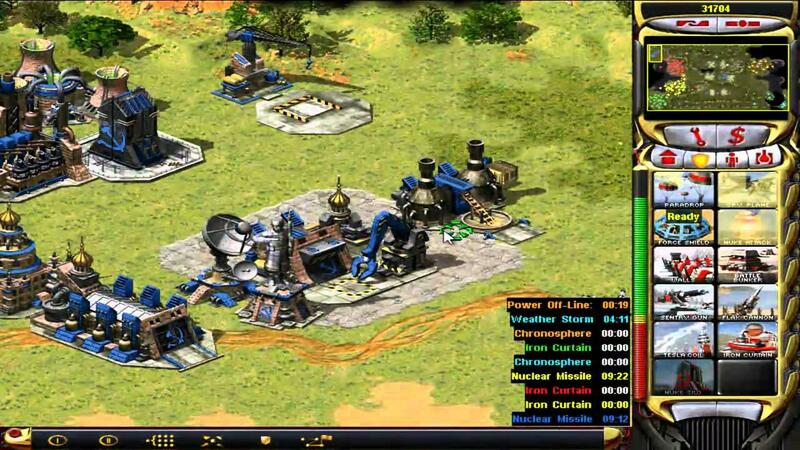 It’s tough to pick just one classic RTS game – Age of Empires, StarCraft, and Warcraft III are right up there as well. The RTS genre has had so many gems that are still popular today, we had to put only one title for the bullet point – but truthfully, all of them deserve to be on the list! The storyline of Red Alert, the infamous ‘zergling rush’ strategies of StarCraft, the fact Warcraft III was modded into Dota, which brought us the MOBA genre. What’s great as well is that these titles have aged fairly gracefully. You can install Age of Empires II right now on your PC, and have a few hours of fun – in fact, we’re considering doing that right after this article is finished. 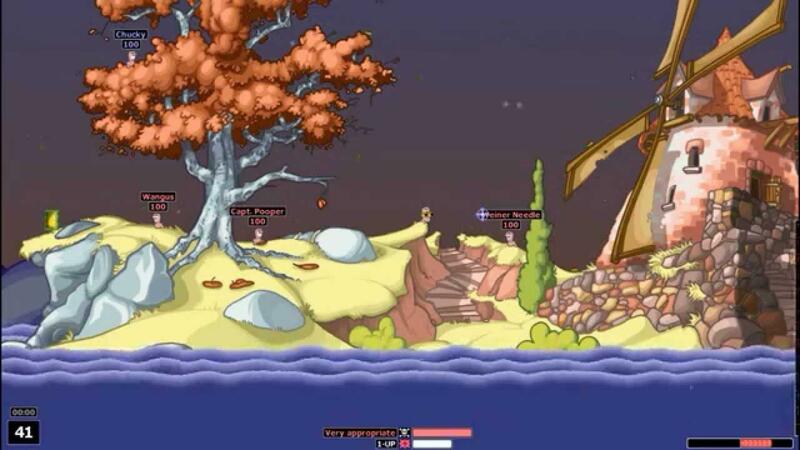 As a LAN-party oriented game, few games could compete with Worms: Armageddon in the “sheer hilarity” category. Yes, there have been many sequels – around 18 Worms titles have been released since Worms: Armageddon was released in 1999 – but Worms: Armageddon is the hands down community favorite, for so many reasons. Honestly, the only invertebrate animals that could give Worms a run for their money in the cuteness scale are found in Little Big Snake – though gameplay wise, its apples to oranges. Worms: Armageddon has the largest online player base of all the Worms titles, so it’s truly one game that simply refuses to die of old age. It arguably has the best weapon balancing (and ninja rope!) of all the Worms titles, past and present, and is actually still updated with patches by developers Team17. There were so many amazing things about Half-Life 2 at its release, which still hold up today. Being developed alongside Valve’s Source engine, they poured so much into showing what the engine is capable of – while developing a truly amazing first-person shooter with stellar narrative, instead of a simple tech demo. From the sheer fun of the gravity gun to the awesome firefights with baddies, and the incredibly creepy Ravenholm level, Half-Life 2 is an amazing playthrough even today, and probably will be 100 years from now. You have a much better chance of beating The Impossible Quiz, then Half-Life 3 ever seeing the day of light. Baldur’s Gate II is one of those classic games where you might install it just for an hour of nostalgia, and end up losing an entire week. Baldur’s Gate II could be considered a benchmark for all RPGs – for fans of deep, intense roleplaying and tons of backstory. Some people make the mistake of comparing BG II to Diablo II, simply because they’re both isometric RPGs released around the same time. 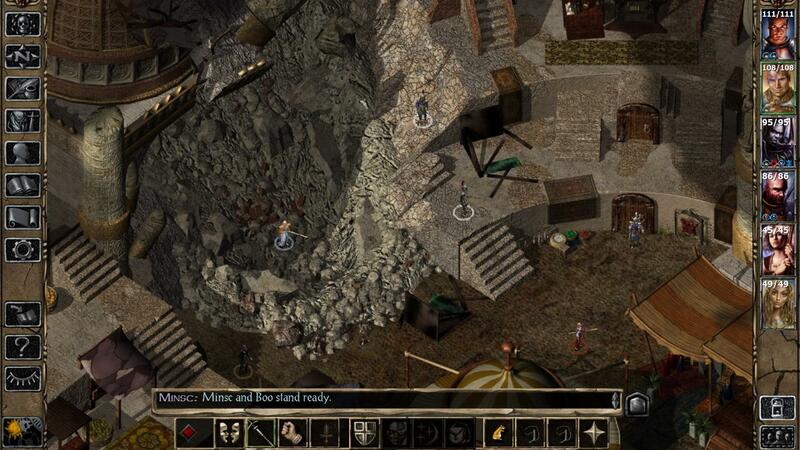 Baldur’s Gate II, however, focused much more on the roleplay, exploration, and questing. A better comparison would maybe be saying Baldur’s Gate II is like the Avernum series (yeah, we dug deep into the RPG archives for that one), only with enhanced graphics. Or maybe calling it Pillars of Eternity, before Pillars of Eternity. But even that’s a stretch – Baldur’s Gate II is truly one of the most unique and memorable RPG experiences if you have the patience for its sheer depth. Fans of point-and-click grind-and-loot action-RPGs, ala Diablo 2, won’t find their fix here. 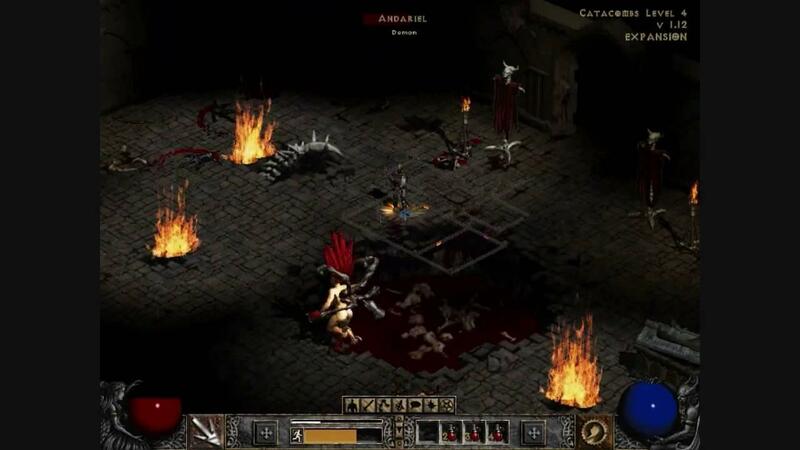 A pale shadow may have been cast over this classic by its sequel, Diablo III, but Diablo II is still one of the best action-RPG experiences the genre can offer. Hours of the day would simply vanish as you killed Baal a hundred times, leveling up a new character so you could start doing magic find runs. Okay, yes, Diablo II literally revolved around killing the same bosses a thousand times to find a specific item, so you could maybe compete in the ultra-unbalanced PvP. But who doesn’t want to go back in time now and then, and dust off their old Hammerdin with over 9000 hours of play time? If you’re a fan of the BioShock series, then surely you’ve played its spiritual predecessor, System Shock 2? 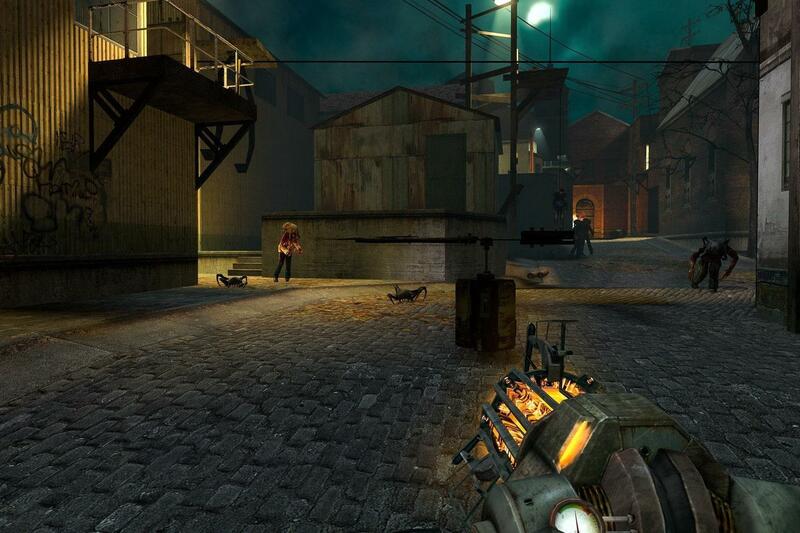 Its one thrilling survival-horror FPS, with elements of RPG, blended in for good measure. And it’s held up amazingly well, also in part thanks to a modding community that has released game updates and graphical overhauls over the years. 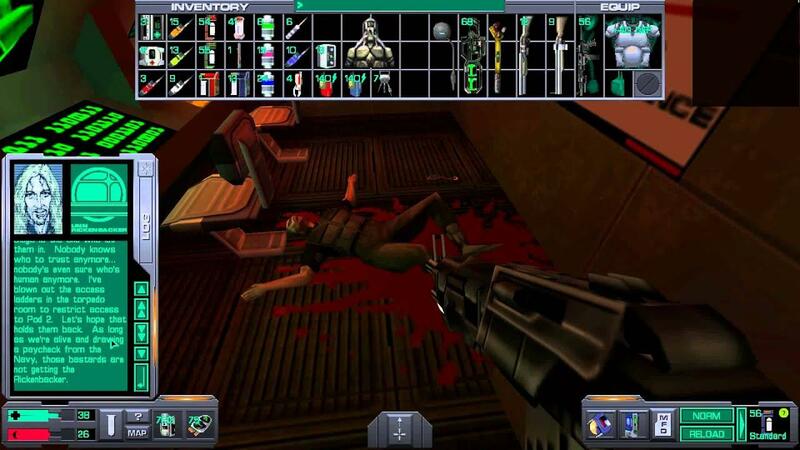 Even cooler, System Shock 2 actually has a multiplayer mode – so if you can find a friend who wants to take a nostalgia trip with you, you can both complete the game’s campaign together. The last game on our list might be a bit of a curveball (we mentioned mostly PC games and gave consoles no love) – so for our console pick, we’re coming straight out of left field. What?! No Link to the Past, Chrono Trigger, Super Mario RPG?! Pah! Too easy. Anyone could’ve guessed those. 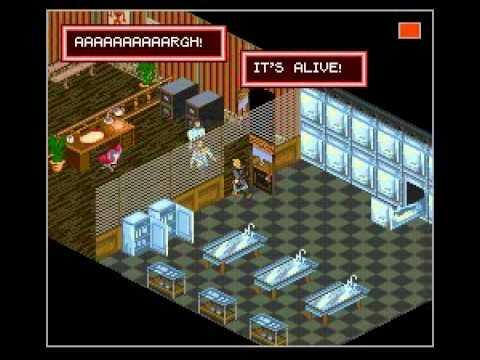 The first Shadowrun video game was released in 1993 for the SNES, based on the tabletop RPG of the same name – and honestly, it’s entirely still worth playing. As an isometric, point-and-click action RPG, it really helped shape that particular genre. In fact, Shadowrun was given 2nd place in “Most Innovative” category by Nintendo Power magazine, and praise was heaped on it by critics. Despite that, it still sold poorly – so we could probably consider it a cult classic. The post Modern retro gaming: Classic games that will never age appeared first on Nerd Reactor.